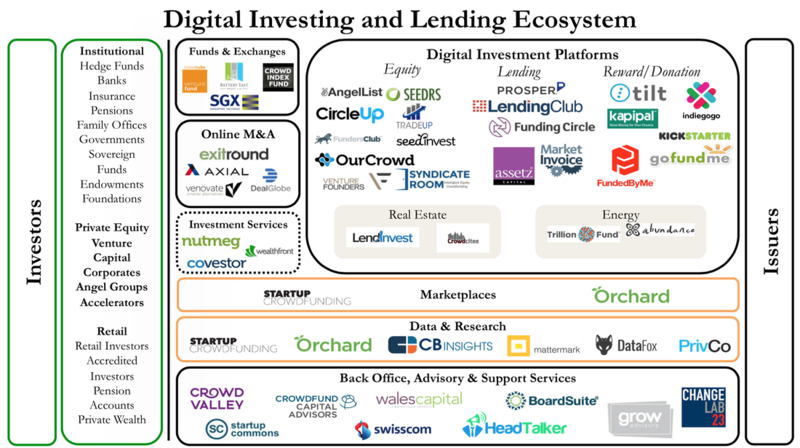 Plug in to the Digital Investing and Lending Ecosystem leveraging the Crowd Valley Digital Back Office and API. Increase issuer side distribution channels in select global geographies or create powerful syndication networks with proprietary partnerships. 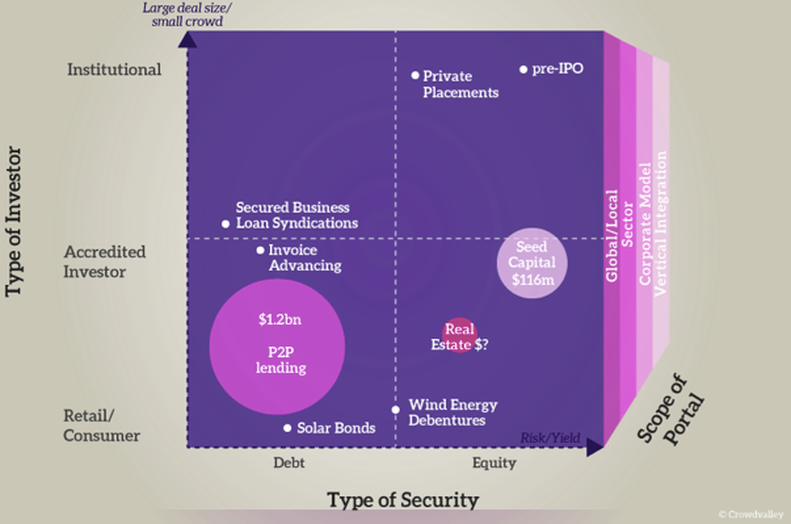 Set your investor preferences and provide access to proprietary and select global deal flow to your valued investor community. Enable broader investor communications and marketing with efficient tools and expand your investor base with new rules and regulations. 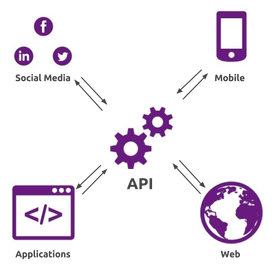 The API centered structure makes it possible to build an entire network of services around your crowd-investment platform, accessing different functionality separately or in full.